Join The Sanctuary for Women that WERK! 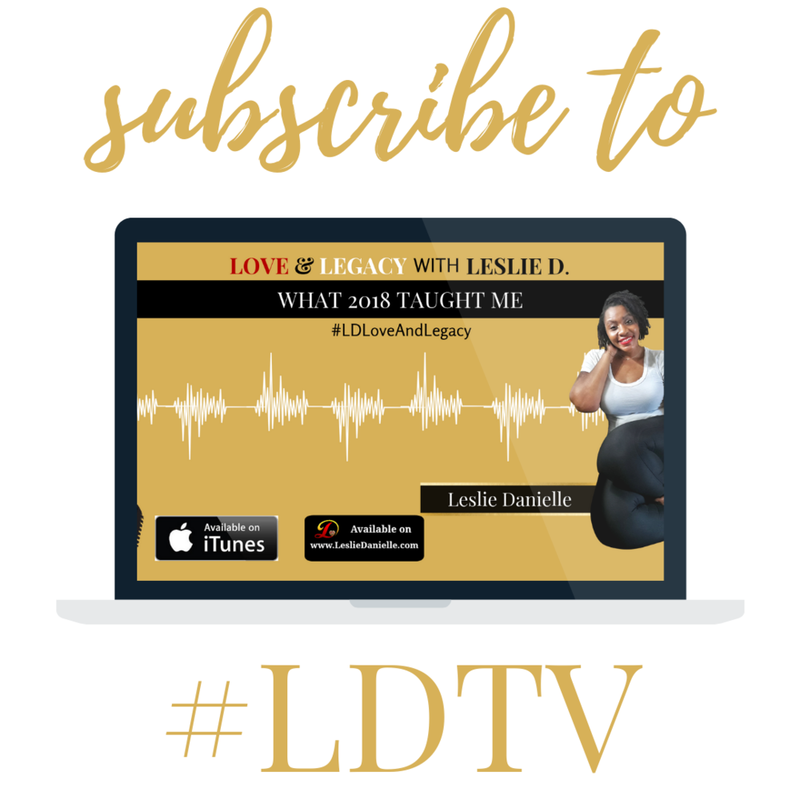 Sign up with your email address to receive the exclusive newsletter for YOU to refuel your spirit, soul, body, brand, and domestication with LOVE as you create LEGACY. 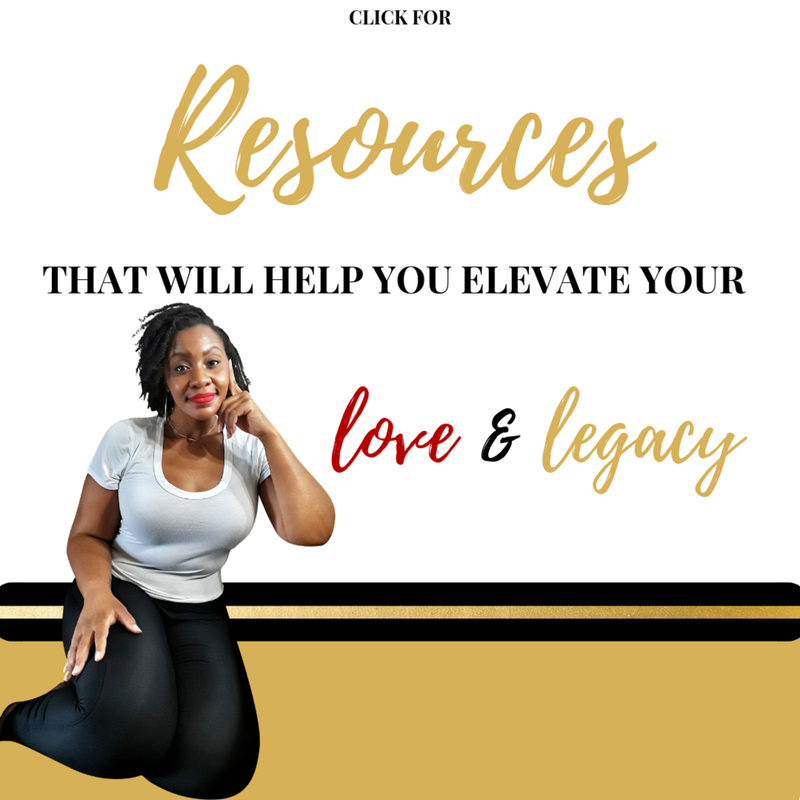 The WERKVault is the exclusive membership community for the Love & Legacy Strategy Firm. Let's do more without the overwhelm but overflow. This is a safe place. You are not alone! In our community we do life together. 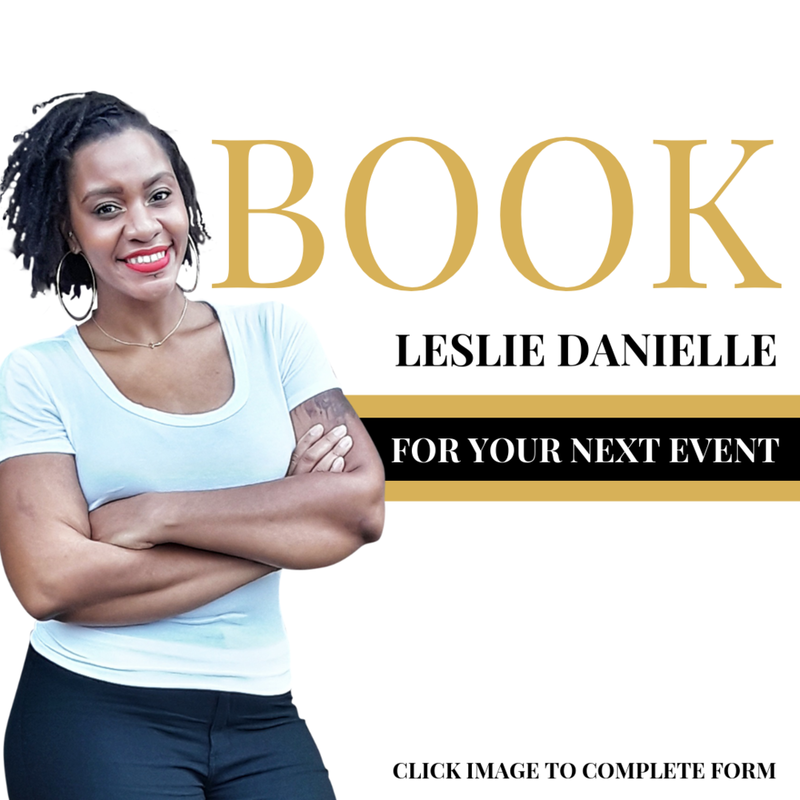 Get tools, tips, and have real conversation about every area of our lives. Our WERK begins with LOVE as we create LEGACY! I know all about excuses and how they hinder you when you want to do one thing but and up doing another. I have struggled with my weight and just making the life changes in order to attain the life that I know belongs to me. 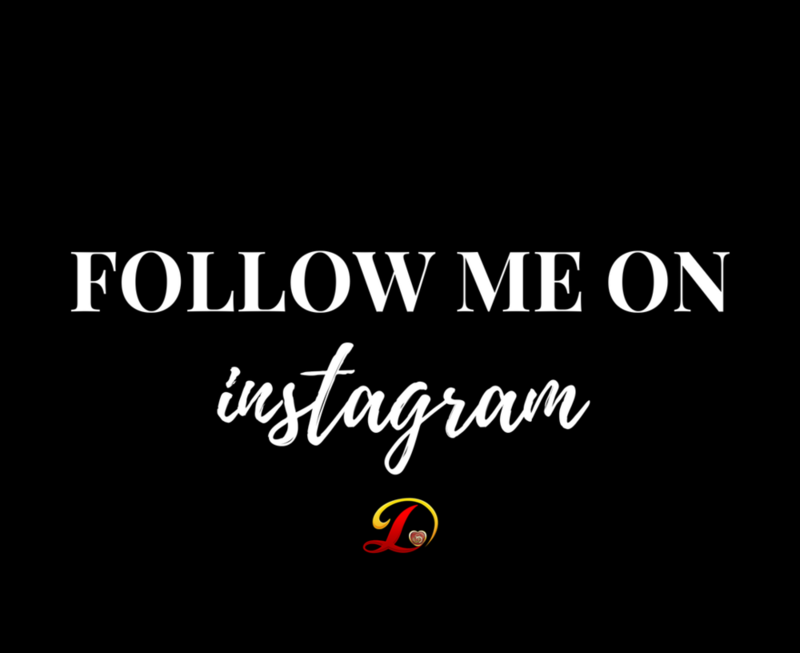 I made the changes and now I help women do the same spirit, soul, body and brand (we are a brand whether we realize it or not because we represent every one and every thing attached to us). Let's take the limits off all that is within you and press towards creating a consistent shift in the divine synergy of your life. There is greatness on the inside of you that is waiting to emerge to give others the opportunity to invest in what you serve. There is no need to stand on Doubt Drive when you were equipped to do what you were called to do at the very thought of you before your birth. Walk down Promise Parkway with me towards your unique destiny.